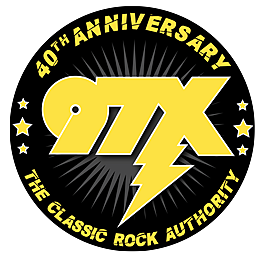 97X’s QC RockFest Is This Saturday! Join us Saturday at The iWireless Center for the first ever indoor and outdoor concert! 2 stages, 7 bands, 8 hours of rock featuring Night Ranger and Firehouse.